The Mimosa C5 is an easy to use, rugged and fast endpoint client device. 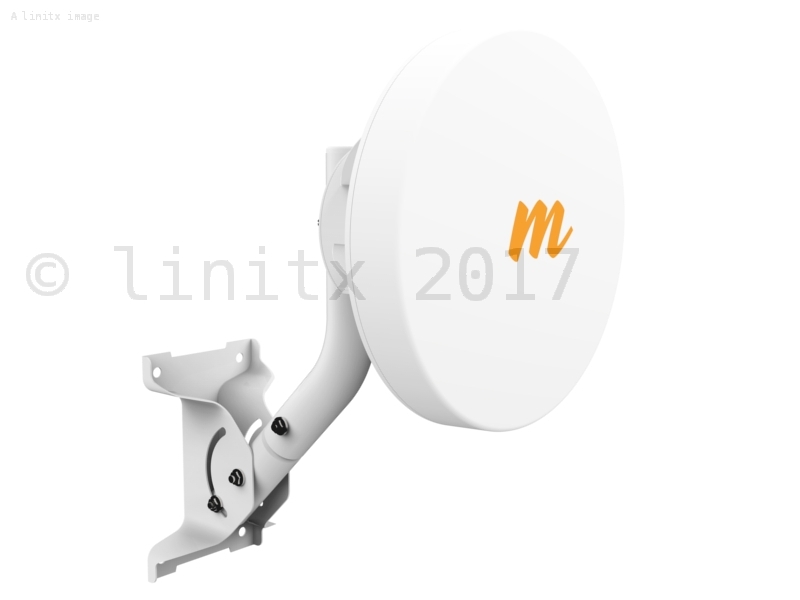 Suitable for most deployment applications, in the highly scalable Mimosa C5 multipoint solution. 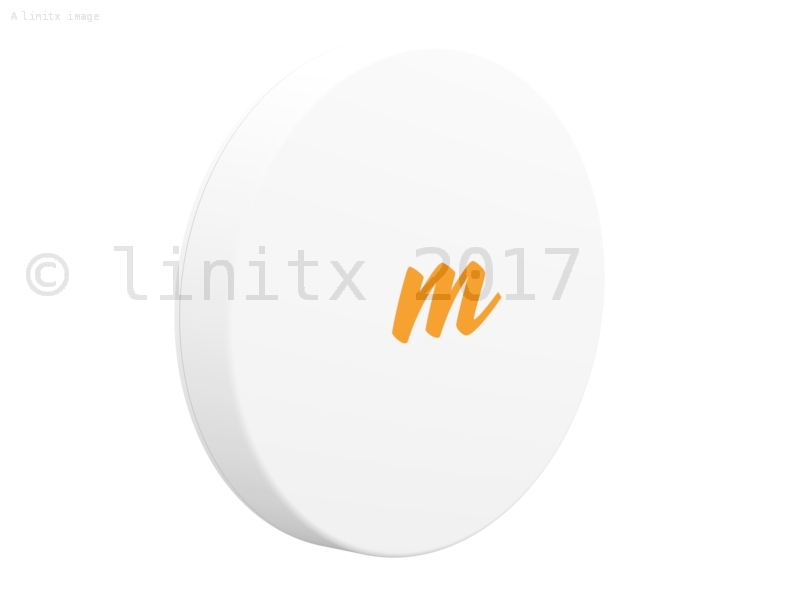 Incorporating unique Multi-User MIMO and TDMA client technology for the Mimosa GPS sync enabled network. 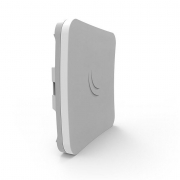 The C5 provides impressive speeds and most scalable wireless access solution available today. The C5 client device delivers the speed businesses and consumers need at a fraction of the cost of fiber to the premise. As every installation is unique, the C5 client device is designed to be easily attached to specially designed, optional mounting accessories. Upstream bandwidth and latencies are allocated on demand, enabling significantly higher overall upstream network bandwidth allocation. Protection from harsh environments now comes at an affordable price. The C5 includes sealing gel and a unique cable protector that easily accommodates unterminated or pre-terminated RJ-45 cable connectors. Delivers incredible range with cutting-edge dual 45 degree slant polarisation design and aperture efficiency of greater than 50%, all in the smallest design possible. 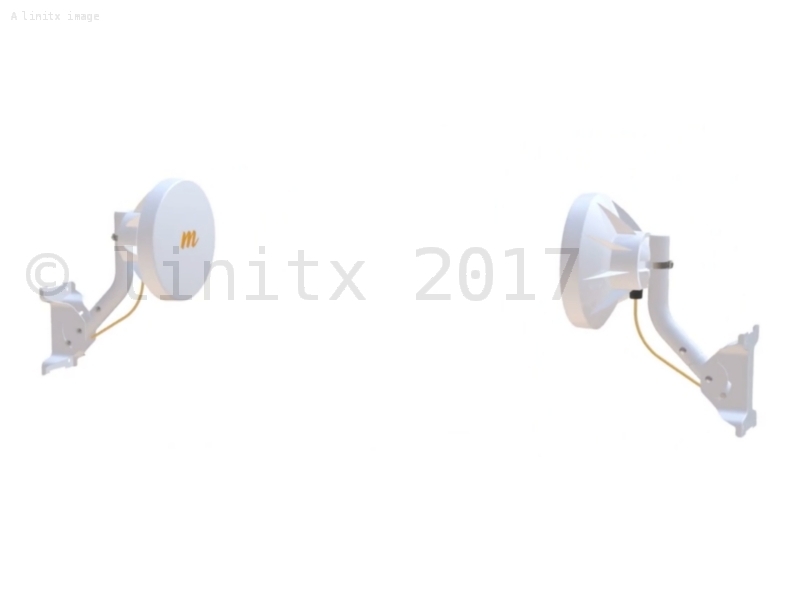 Multiple clients on the same access point are coordinated to simultaneously share spectrum spatially via unique antenna beam-forming. 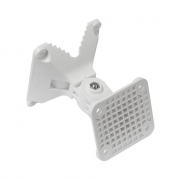 Mounting Single pole strap feed point integrated into plastic back plate with integrated curvature for contact with mounting poles. 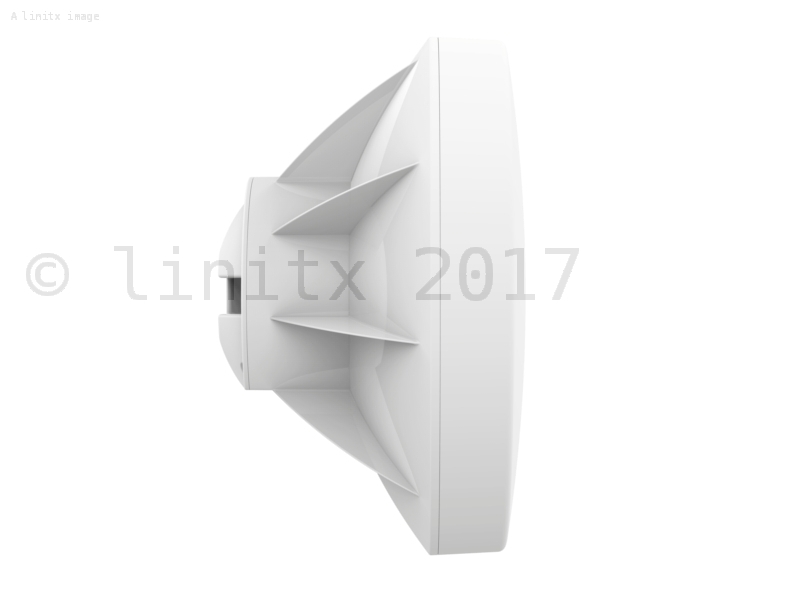 Azimuth and Elevation adjustability only provided via J-Mount and FlexiMount elevation adjustment and hose clamp loosened rotation on the pole. The C5 Radio does not include a power injector or mounting hardware.